Counted among the well-recognized Anti Hair Fall Therapy Oil Manufacturers and Suppliers in Lucknow, India; we are actively engaged in offering premium range of Anti Hair Fall Therapy Oil. 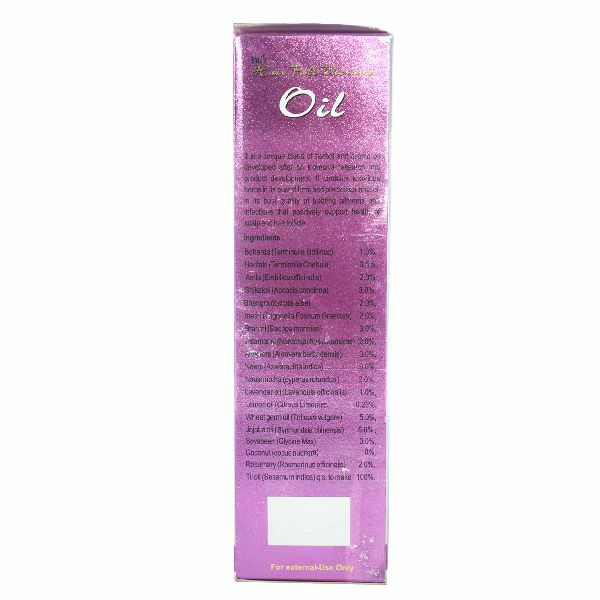 The Anti Hair Fall Therapy Oil is a unique blend of herbal and aroma oil developed after an intensive research and product development. Our Anti Hair Fall Therapy Oil contains luxurious herbs in its purest form and precious aroma oil. 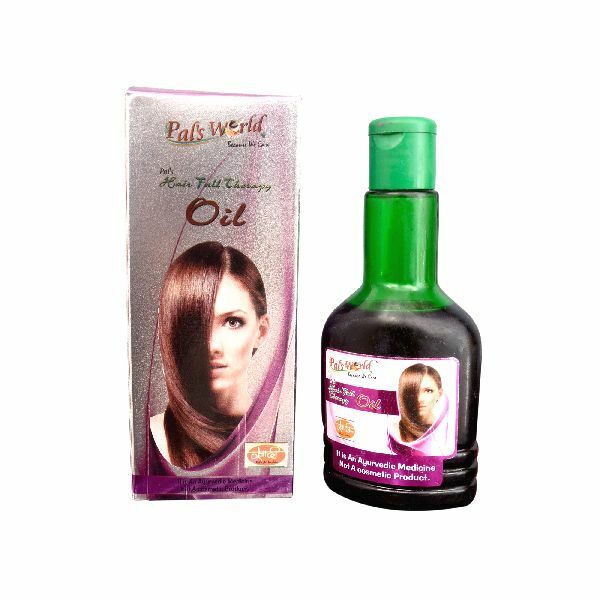 The Anti Hair Fall Therapy Oil that we offer is considered to be a very effective curative against the ailments and infections of scalp and hair follicle.